Today was like no other day I have ever lived. We were hunting for children. With notebook, pen, camera and a heart full of love, we set out to go door to door to one of the poorest parts of the island, in search for children who were in need of the uniform required to attend school. We visited a dozen homes and wrote down all their shirt, pants, skirt, and shoe sizes, and most importantly their beautiful names. Some of the children weren’t sure what grade they were in because they most likely have not attended school yet. 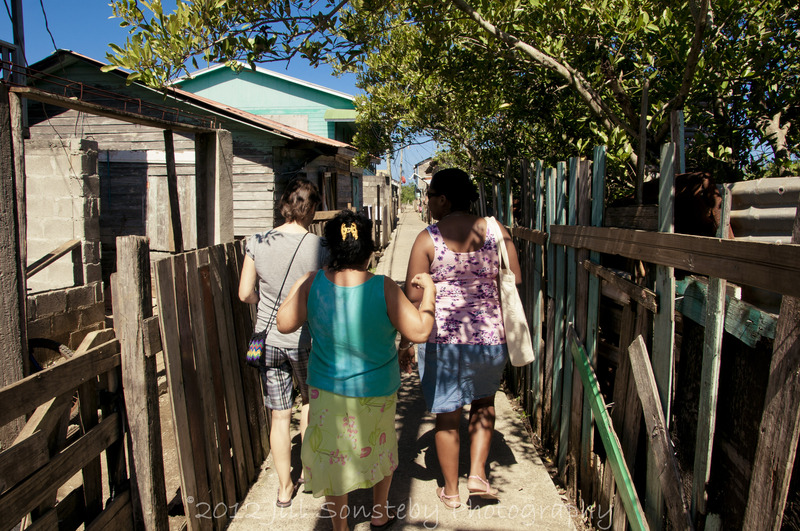 We sat with one mother and she began to cry as we asked about her children’s needs. She told us that she had recently started attending night school to get an education herself. 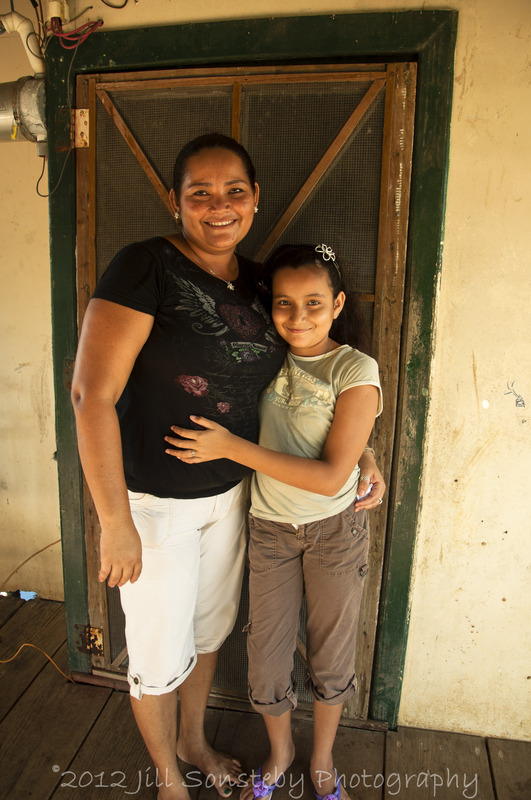 When her 17-year-old son came home one day and told her that he needed 2600 lempiras ($137) for books, she dropped out of night school so she could devote her time trying to come up with that large amount of money. We wrote down the uniform sizes of her 10-year-old daughter and told her we would be back. We spent 1.5 hours in this neighborhood and came out with a notebook full of names and sizes for uniforms, images of these precious people and a heart running over with love. We are going to continue hunting for children on Monday by going into the other poorest part of the island until we find all the children who have need of uniforms and school supplies. 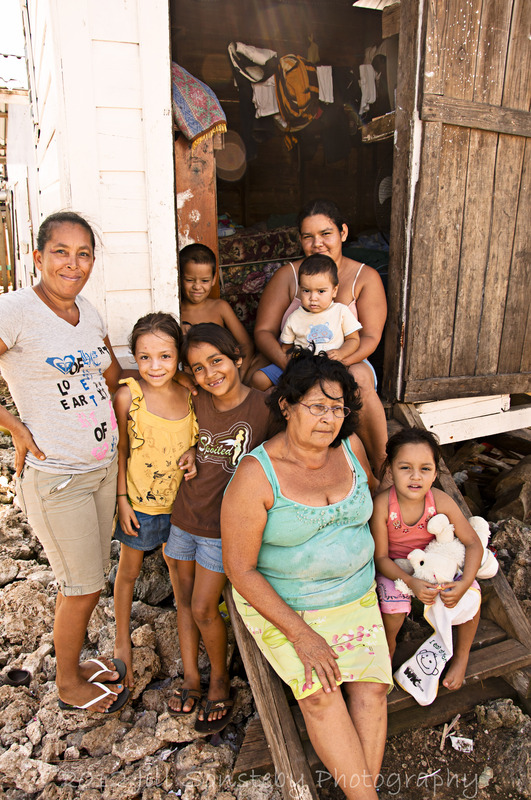 We are advocating education for the Children of Utila and we want them to know that they are important! Education is foundational to the development of a child, his or her community, and the entire nation, and no long-term escape from poverty is possible without the methodical and routine education of children – both boys and girls. 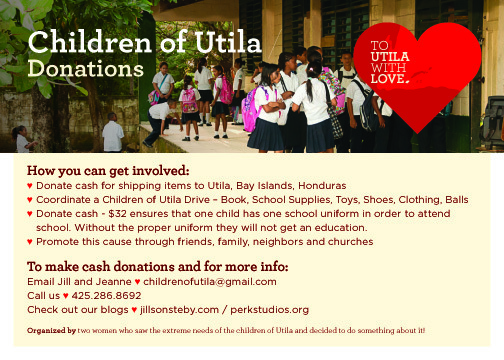 If you would like to participate with our Children of Utila cause, email us for more information. Love and lots of hugs to both you and Jeanne.